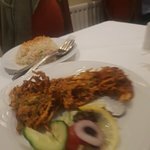 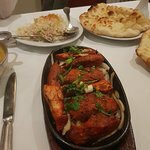 Delicious curry, excellent serviceI had a chicken balti and my daughter a...The garlic naan is excellent and the dishes are always fresh and tastes. 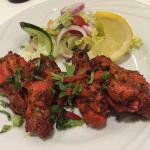 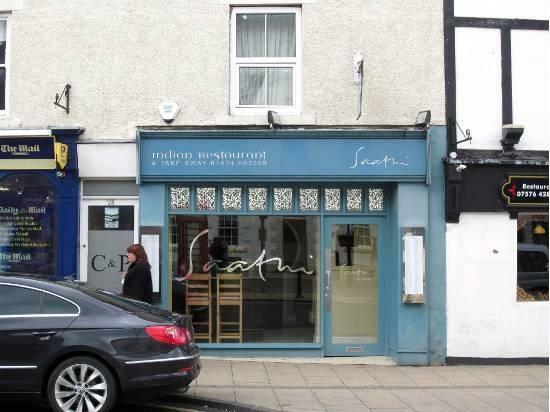 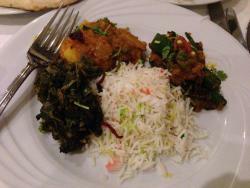 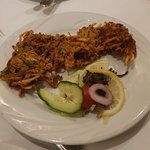 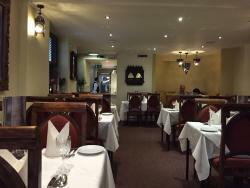 I have only sat in the restaurant once to dine in and the atmosphere wasn't great; however the food is excellent and I always use and would recommend Saathi's for takeaway food. 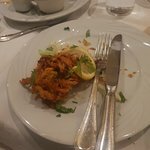 brill place, did go off a while ago so swapped allegiance to zyka, zyka not so good so come back here, new menu, lots of unique stuff. 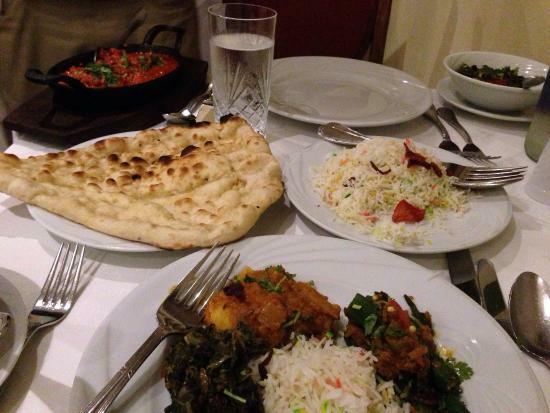 superb and a lot less expensive than zyka. 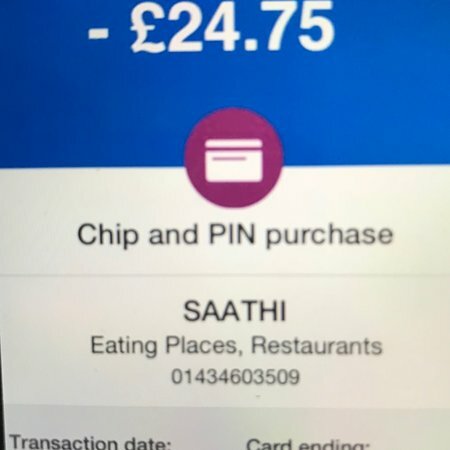 Get quick answers from Saathi staff and past visitors.